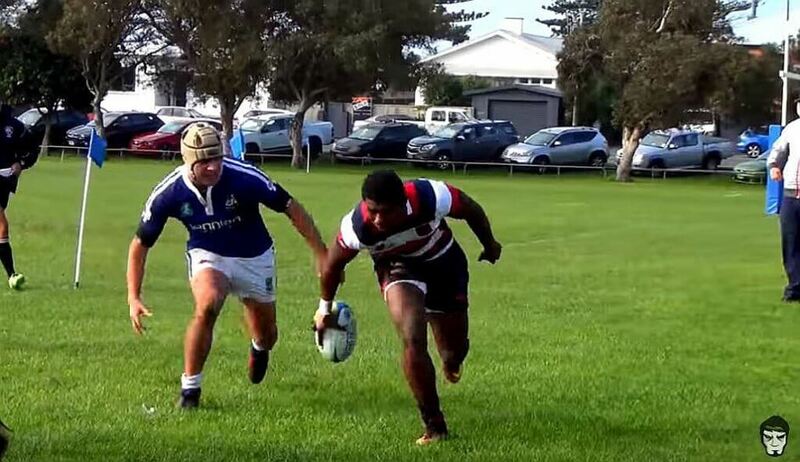 Kini Naholo – the younger brother of All Black and Highlander winger Waisake – proves that rugby ability clearly runs in the family, scoring a staggering 6 tries in one half of rugby in a recent schools match. As this was top tier New Zealand schools rugby, and no cake walk. The double hattrick (is that a thing?) came as Hasting Boys School decimated St Pat’s Town in a first XV match that saw Naholo’s take a 70 – nil lead into halftime. Yes, some of the tries were runs in, but they all count.